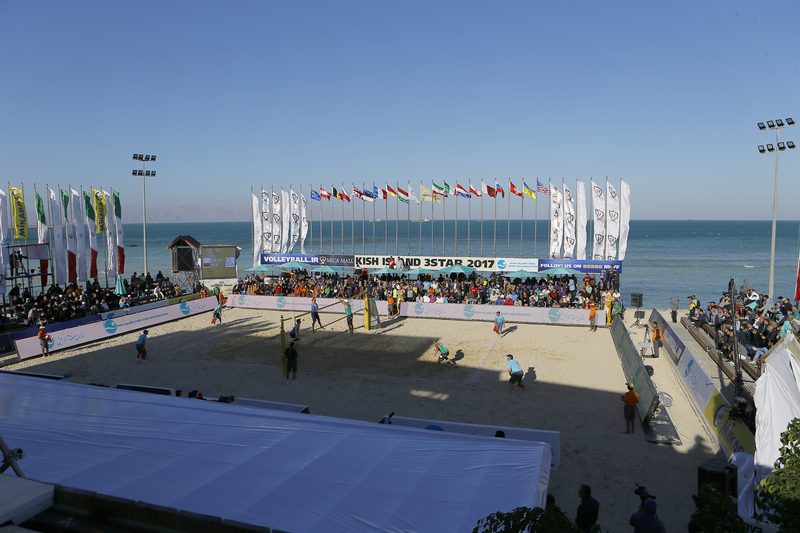 The first test of the newly assigned star structure by FIVB took place in the Persian Gulf on the Iranian Kish Island. 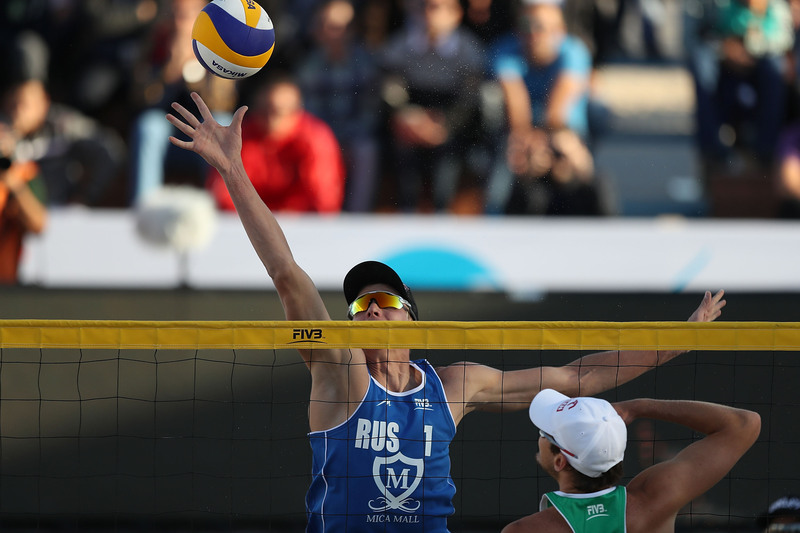 The 3-star event, played on a span of three days, offered the first single-elimination format of the year, one of the many to come in 2017 and the first in many years of international beach volleyball, and was eventually dominated by Russian pairs. Having finished ninth a week earlier in their first tournament together at the Fort Lauderdale Major in USA, the new partners Nikita Lyamin and Vyacheslav Krasilnikov enjoyed a perfect stay in Iran and grabbed the gold medals. And quite logically so following their unbeaten run of five wins. You could see their excellent performance on Netbet. 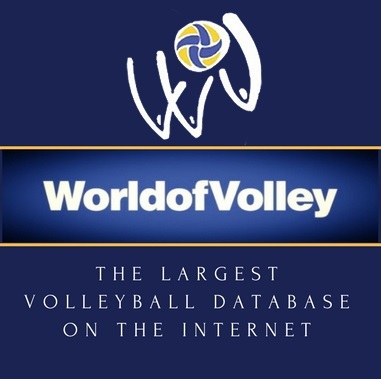 The victory might boost Lyamin-Krasilnikov’s confidence indeed as they were trailing by a set in the final against one of the best teams on the Tour in 2016 – the Poles Piotr Kantor and Bartosz Losiak. A lot of input was needed by the Russians to win the second set but it outlined their performance in the tie-break which they eventually won in style (18-21, 21-19, 15-8). Krasilnikov, the more experienced and decorated player among the winners, had a decisive role in the last set thanks to his various serves, which produced a few aces, and digs which helped to make the difference. Kantor-Losiak, on the other side, should appear in more medal games in 2017 after they already came of age in 2016 by snatching a lot of points, wins, and trophies. The second-place finish is still a step ahead for the currently best Polish team as they won the bronze medals at the Kish Island Open in 2016 – the resort’s debut in the World Tour. Oleg Stoyanovskiy and Artem Yarzutkin from Russia, silver medallists from last season in Kish Island, stepped on the podium in Iran again as they accustomed faster to the strong wind and bested the tournament’s surprise from Germany Lorenz Schümann and Julius Thole in three sets for the bronze (13-21, 21-17, 15-7). The Hamburg-born duo Schümann-Thole beat compatriots Böckermann-Flüggen for a place in the semifinals and clearly demonstrated German traditions in beach volleyball.